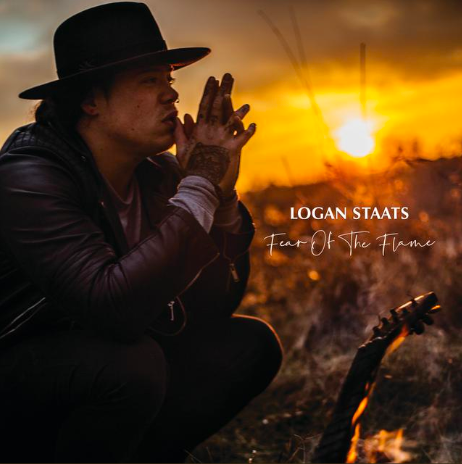 Refuelling his career after his victory on The Launch, Logan Staats has released a new single titled Fear of the Flame to iTunes and Spotify which reached third place in the charts upon its release. As always, his work is a product of passion and dedication to the craft that allows him an effortless commitment to music and his single echoes nothing short of hard work. Staats explained that he worked with Producer Derek Hoffman to create a sound that utilized Hoffman’s previous experience in the rock genre. And their chemistry shows as for the message behind the single — which is presented with a cover work that depicts Staats in his backyard with a guitar enveloped in smudge smoke and a landscape covered in sunset light — his description was simple. He described the song as encapsulating his growth through learning experiences in the past year, while giving the visual that as an artist he wants to continue feeding the fire. 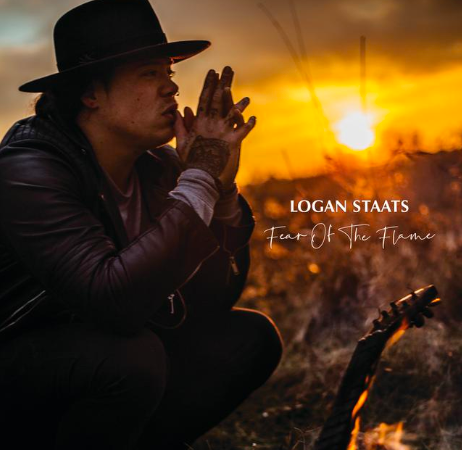 Coming up next month, Staats will also be releasing another work in collaboration with Hoffman, that he described as “old school Logan,” which will include his recognizable acoustic guitar.